Prove to be the best captain in the open sea! 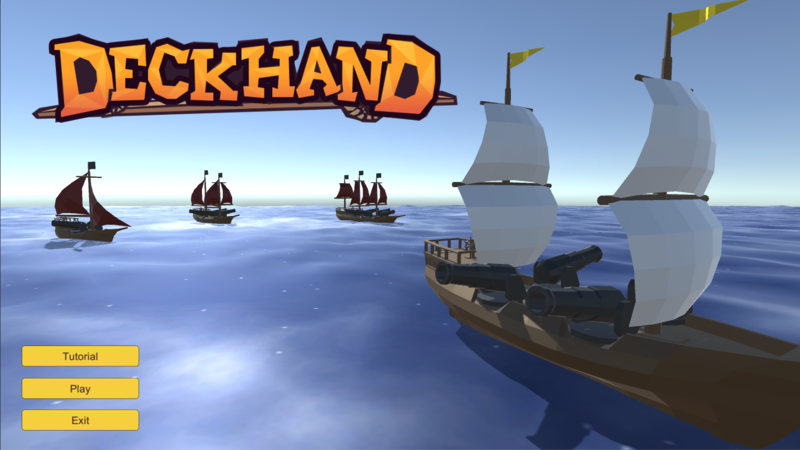 Deckhand is a resource-management sea skirmish simulator. 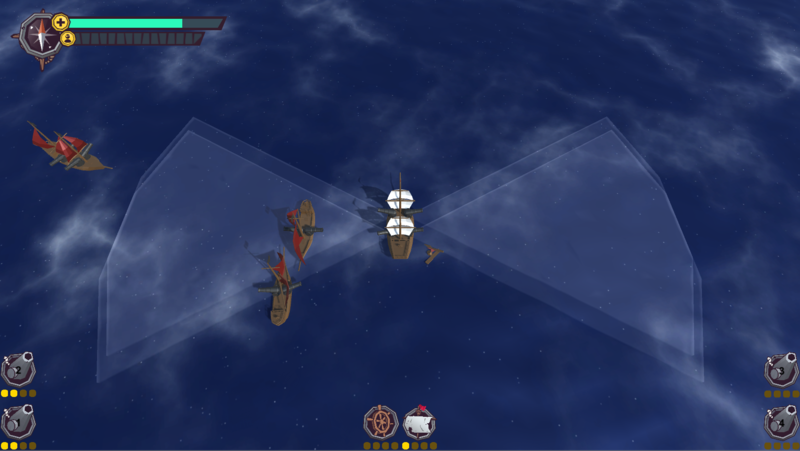 Assign your crew to man the sails, the wheel, and the cannons. Unstationed crew will automatically repair your ship when damaged. Assigning more crew increases the effect of that station. 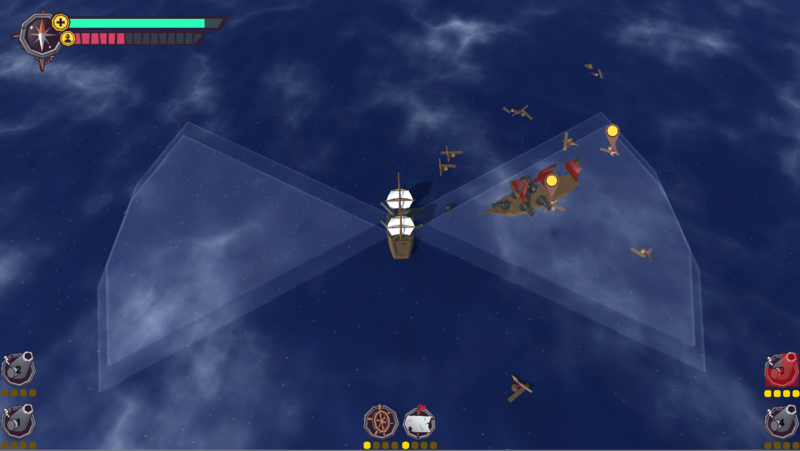 Game Idea: I like the idea of assigning cream members to the different parts of the ship. I'm really impressed. Art: The art is simple and beautiful. thank you very much for your honest feedback! and yes, the controls are quite a pain. people have difficulty figuring out where their crew members are. Yeah. I had that problem too but I later figured it out.